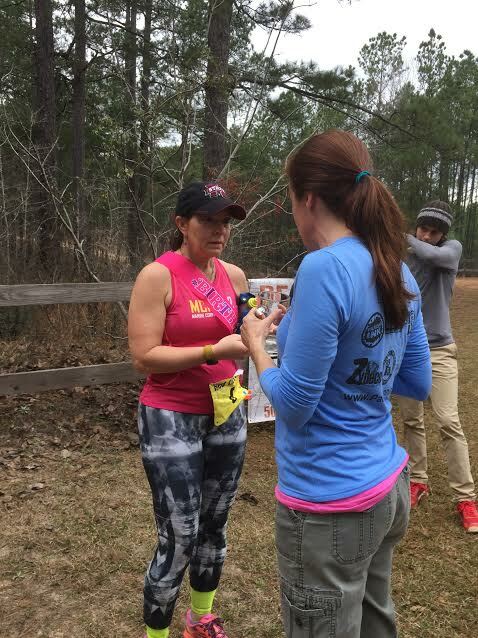 Me (Edie) trying to explain to Angela that after 29 hours of running, she was the ONLY female to finish the 2017 Red Dirt Ultra 100 Miler. 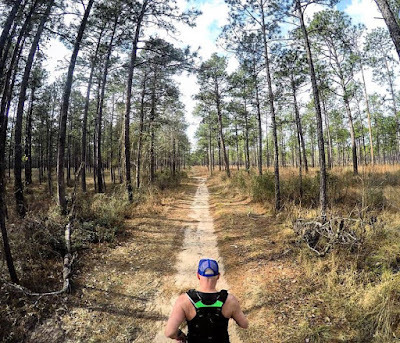 With the 2017 Red Dirt Ultra in our rear view mirrors, it is time to look ahead to our next trail adventure! 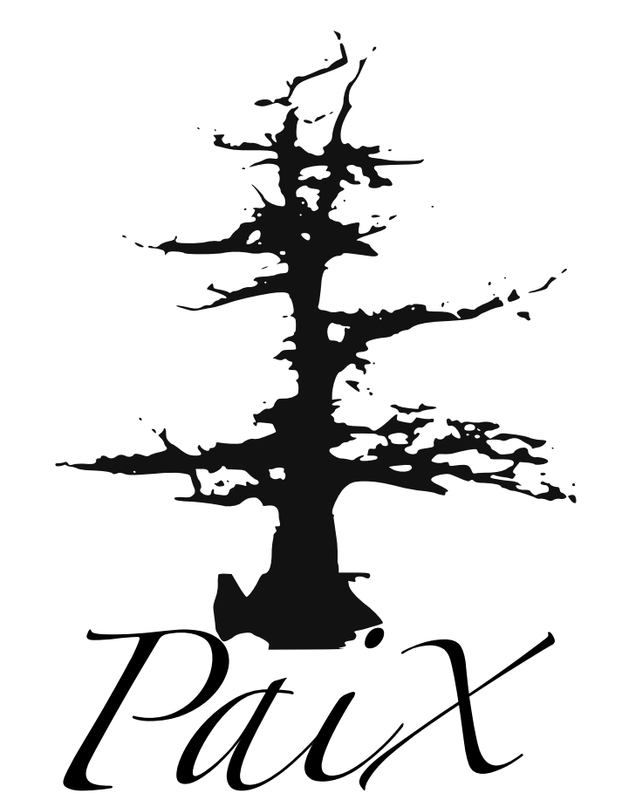 We are so excited about the Chicot Challenge 100 Mile Trail Relay! 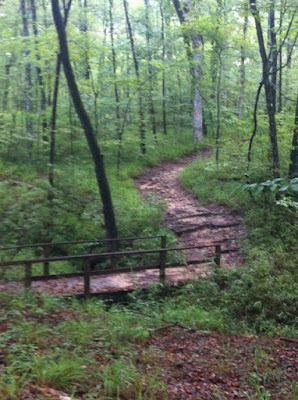 You can have teams of 2,3 or 5 for this fun romp through the woods on beautiful single track through cypress swamps, hardwood forests and piney woods. 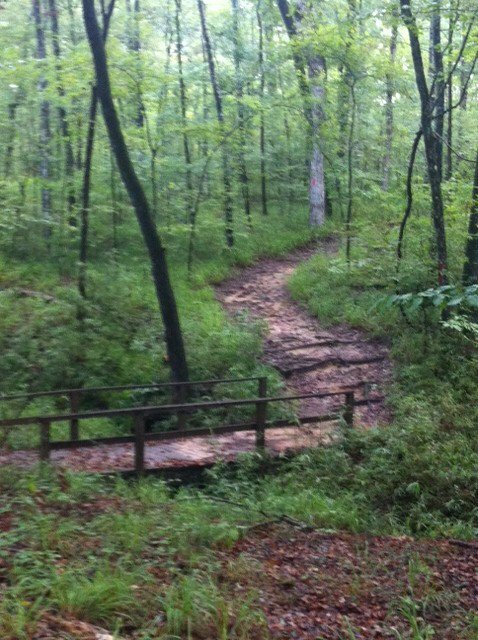 There is a little bit of everything on this beautiful trail! Check out the Races tab above for more information! REGISTRATION OPENS MONDAY, FEBRUARY 13TH! Click the picture for the Red Dirt page, then go to the Registration tab. EARLY BIRD PRICING! Due to demand, I am offering early bird pricing from February 13 - April 1st. Once we see how registrations are going, we will decide if it is necessary to cap certain distances. ALSO - Stay tuned! Later this week we are announcing an exciting addition to Red Dirt. Thank you for your support and interest, and we are excited to give back to our runners in new ways. The date has been set! The Red Dirt Ultra will be held on February 3, 2018!! Registration will open on February 13, 2017. Click HERE for more information and the registration link!